We know you all are ready to see Cars Land. We are too! Nevertheless, we can’t stop imagining what it is going to be like inside the Land itself. We think the place is going to be just beautiful. If you’ve been to the Park in recent months, I’m sure you’ve seen the area lit up during the day…but how about at night? 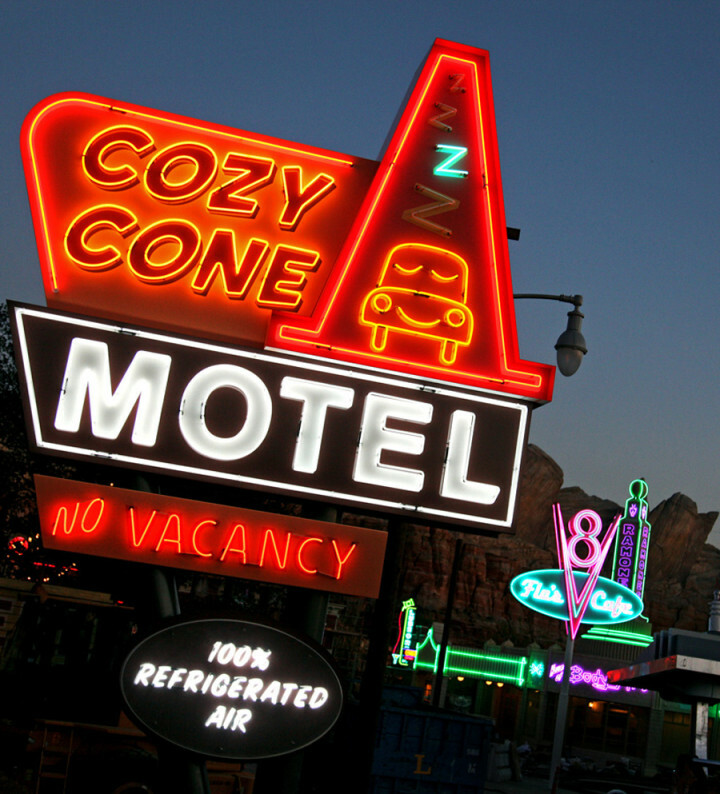 Sure – most of us have seen the lights turned on and reflected off the mountain range and the neon signs at night, but that’s about all of Cars Land we’ve seen at night. Until now. 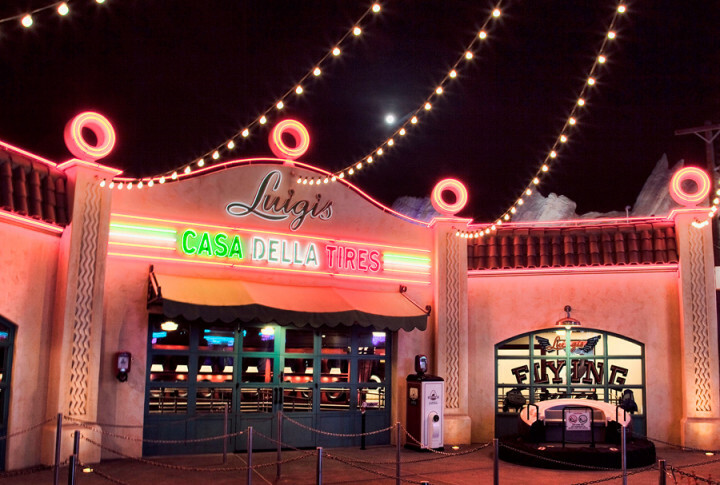 Disney today has released some awesome high-quality photos of certain Cars Land landmarks at night taken by the official Disneyland Resort photographer and good friend of DE Paul Hiffmeyer. 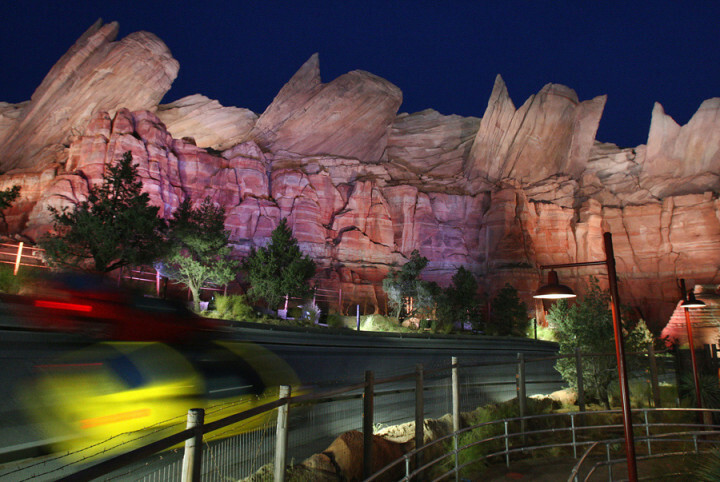 As we’ve said before in a previous post highlight more of Paul’s images of Cars Land during the day, Paul’s images really immerse the viewer in that story or “Cars.” As the saying goes, “Pictures are worth a thousand words.” We can’t wait to say a thousand more when we talk the Land ourselves on June 15. It’s bright enough to see, folks. No headlights required. 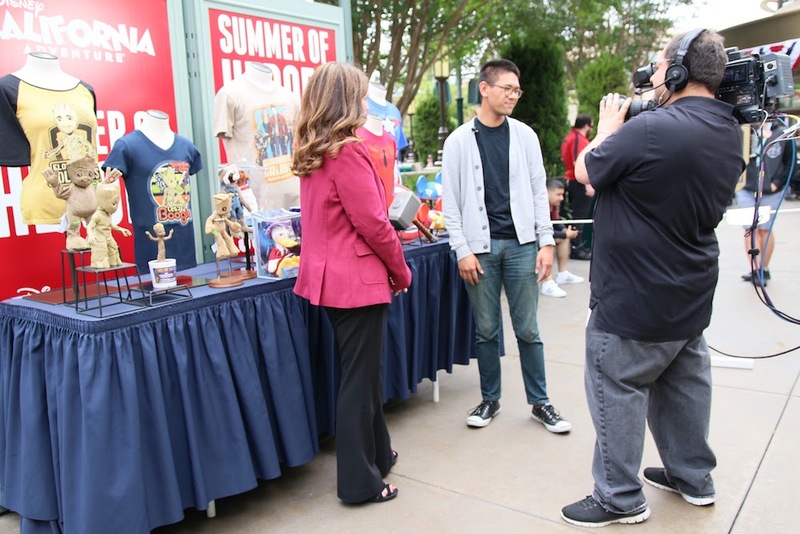 Previous story BREAKING NEWS – Disneyland Celebrates the 20th Anniversary of “Fantasmic!” with an Annual Passholder-ONLY Viewing Event! Next story DE – Assemble!